With Brexit on the horizon, farming groups are on the hunt for innovative ways to protect and grow their markets. The latest idea on the agenda is the creation of a ‘preference button’ which would allow online shoppers to browse from a list of British-only produce. Abi Kay reports. 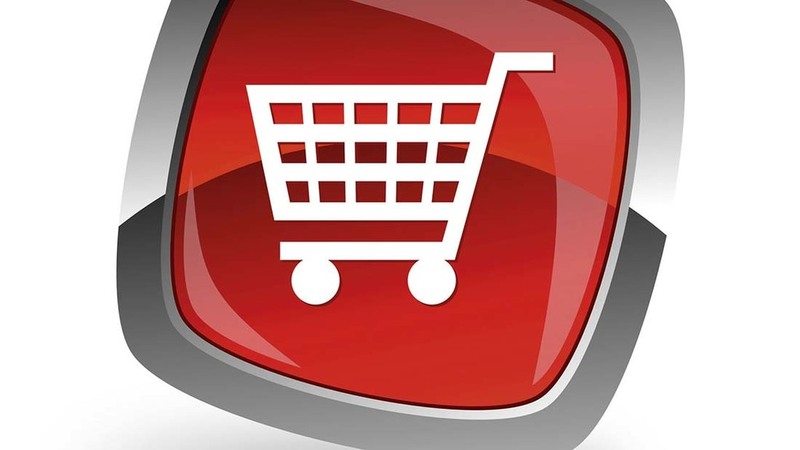 Farming Minister George Eustice recently said he was exploring the possibility of introducing a British preference button for online shoppers. The proposal has been pushed by the food chain team at the NFU, alongside Andrew Loftus, a livestock farmer with a background in retail. Mr Loftus came up with the idea when he was doing his own online shop. He said: “It occurred to me you can express a preference for gluten-free products, you can put in various preferences for your groceries, but it is not always easy to tell which are British. During one of the NFU food chain team’s regular meetings with MPs, the Mr Eustice picked up on the suggestion and expressed an interest in pushing it forward. A number of retailers are already considering the move. Mr Loftus said the background technology for the button was already in place. Most big retailers’ websites list origins of different products, which means information about where food has come from must be held as a separate field in the database which operates behind the site. The capability to filter food searches by origin is there. The only thing lacking is functionality – a button to allow shoppers to do so. Mr Loftus said: “Retailers are already applying this technology to gluten-free products, and also to halal products because of religious preferences. One potential snag could come in the form of processed products with several ingredients of different origin. Mr Loftus said: “Rules are evolving and George Eustice was supportive of the principle, but one of the things he warned us about at a later meeting was complex products. “The general rule is the characterising ingredient has country of origin labelling. So for pies, if it was a pork pie, the pork would need to be British, but the flour and butter for the pastry would not need to be. Mr Loftus also said the button could provide useful hard data about the number of people prepared to support British farming if it was properly promoted. He said: “When we talk about British food, we cannot demonstrate why people are choosing a particular product. “Having this button would give you hard data on people choosing British food because it is important to them. Asked whether he feared other countries would follow suit and encourage foreign shoppers to keep British products out of their virtual baskets, Mr Loftus said he did not. He said: “Other countries are already much better at promoting their domestic markets.